The important newspaper The Sunday Times mentions Santa Caterina and the Nardò town centre as one of the hidden Europe’s places on the coast where to buy a second home without spending a fortune suggesting also our website www.sispropertyandtourism.co.uk where starting browsing. Why blow a fortune on a holiday home in a prime seaside spot, only to find crowded beaches and British accents everywhere you go? We find the best bargains on Europe’s hidden coasts. What could be better than a bolt hole in the sun, just a dawdle from the sea and the tempting local eateries — not to mention a wallet-friendly taxi fare from the airport? Every summer, while queuing for the budget flight, thousands of us turn our thoughts to the idea of a second home abroad. Sadly, the reality of prices in the fashionable hotspots, even after the recession, is enough to put most people off. If you truly hanker after an affordable investment, why not look to Europe’s hidden coasts? These are areas that, although well loved by the locals, have yet to turn the head of the traditional British second-homer. 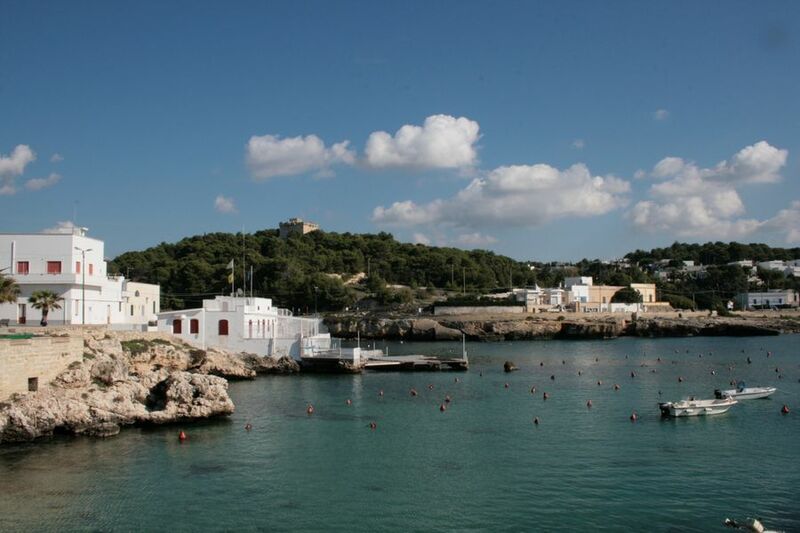 Olivia Myers has had fond memories of Puglia since the days when she backpacked round Italy as an au pair. She returned more than 25 years later, this time with a husband and five children, in search of a holiday home. Old houses in need of modernisation can be found for €100,000-€350,000; villas start at €200,000, rising to €450,000 for a large property with sea view; and for those on a tight budget, a small one-bedder in Nardo is on the market for €35,000 (sispropertyandtourism.co.uk).